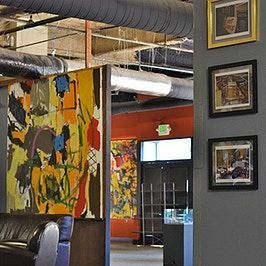 A retrospective of paintings by abstract expressionist Arthur Monroe is on view at a new gallery in Jack London Square, Oakland, along with a collection of African artifacts assembled by Arthur’s close friend, Amarah Hicks. 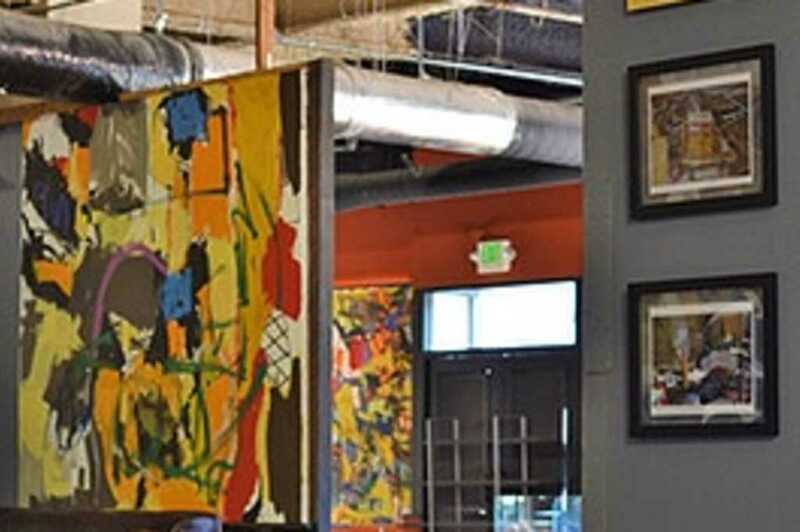 The exhibit is produced in partnership with Visit Oakland and curated by the artist’s son, Alistair Monroe, creator of the North Beach Jazz Festival. Located at 54 Washington Street, the exhibit will be open to the public Wednesdays through Sundays from 11 a.m. to 6 p.m. Please join us for the grand opening party Sunday, March 24 from 1 to 5 p.m. Free and open to the public! Arthur Monroe is a widely respected artist, educator and community activist. He is under consideration to be inducted into the Smithsonian Archives of American Art, with a curator coming in April to see the pieces. Please join us in this beautiful space to celebrate community, music, and art, and in preparation for Arthur Monroe’s induction to the Smithsonian Archives of American Art.